This entry was posted on March 6, 2012 by debbe. 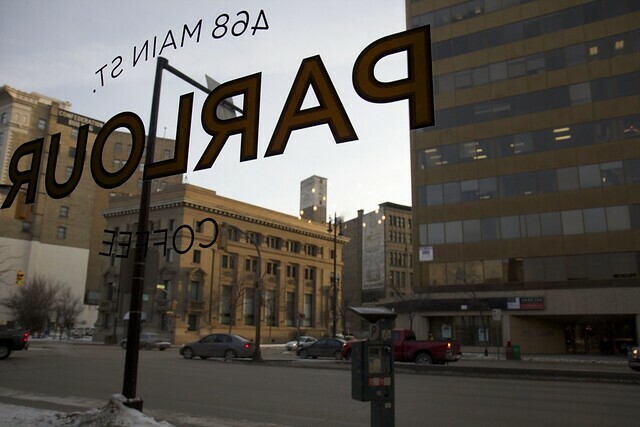 It was filed under 365, architecture, Friends, Life, Winnipeg and was tagged with Exchange, parlour, parlour coffee, winipeg. Can’t wait to try the Gilbralter on Friday! 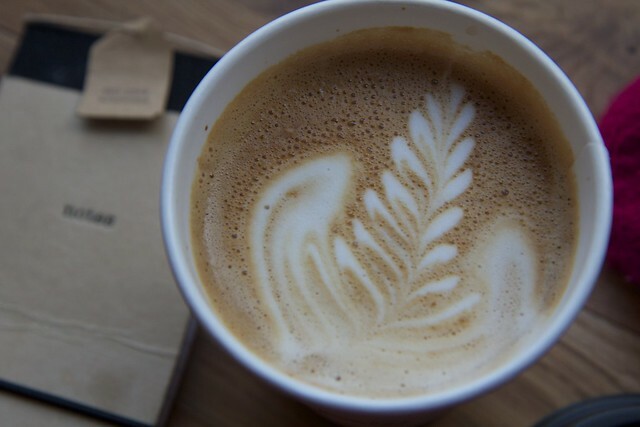 Yes, I’ve already chosen my beverage. Sad that I can never join you guys!